Everyone needs inspiration. Some days you need it more. You’ve come to the right place. CHARANTIA® knows that diabetes is a serious illness. If you have it, it doesn’t have to have YOU. 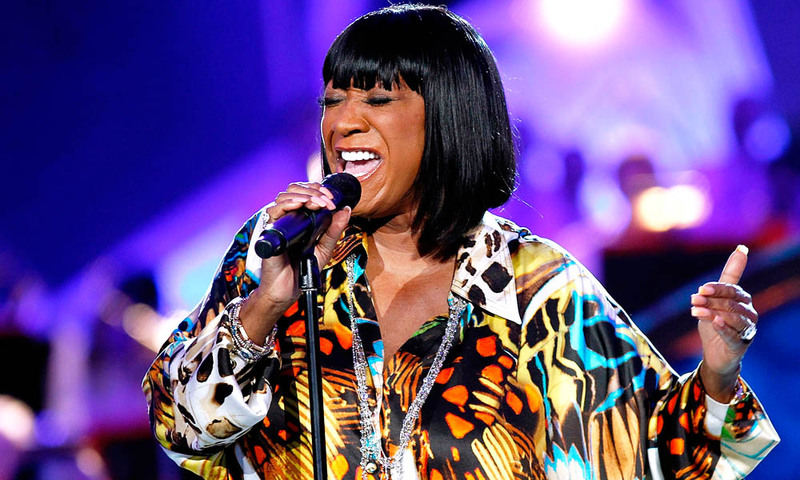 Take for instance Divabetic Ms. Patti LaBelle. Her diabetes did not stop her from pursuing her life in the spotlight. I’m sure her struggle is real, like yours is. But just like her, you can rise above it.You can continue to live a full and exciting life and inspire others. We at CHARANTIA® created a product to help you lower your blood sugar level the natural way because we believe that you still have so much to show the world. For 16 years, we have been helping diabetics continue to enjoy their lives to the fullest. What are you waiting for? Start your CHARANTIA® habit so you can be the next diva-betic! The world is waiting for you.